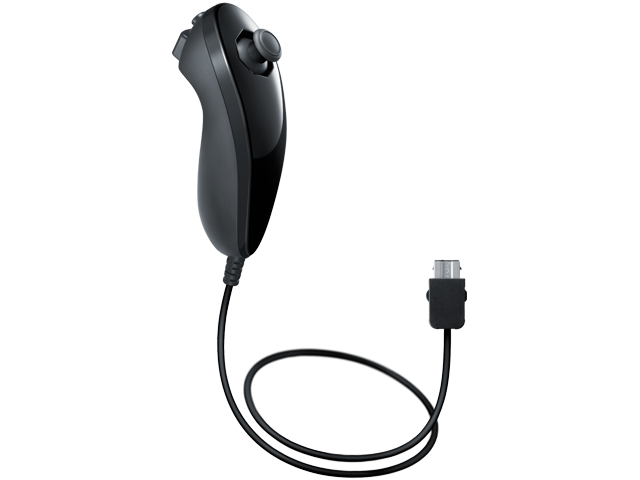 Hook the Nunchuk™ accessory up to your Wii Remote™ Plus for even more flexibility in compatible games. The Nunchuk has similar motion-sensing technology, along with two buttons and a Control Stick. This allows you to move characters around while performing more specific and complex actions with the Wii Remote Plus controller.